On the top floor of the designer label retail haven of Dover Street Market is this bakery that isn't really a bakery at all but a cafe. Owner Rose Carrarini set up the Rose Bakery in Paris and brought it across the channel in 2007. Rose has a long history in catering and also set up the original Villandry in Marylebone (which moved to Great Portland Street in 1997). You'll be lucky if you can get a seat at peak times in this small, hip cafe - and if you do, you'll probably have to share at the long table that seats around 20 people. But it'll be worth it for the delicious salads, quiches, breads and their famous carrot cake. Rose Bakery gyms, sporting activities, health & beauty and fitness. The best pubs near London Rose Bakery. Rose Bakery clubs, bars, cabaret nights, casinos and interesting nightlife. 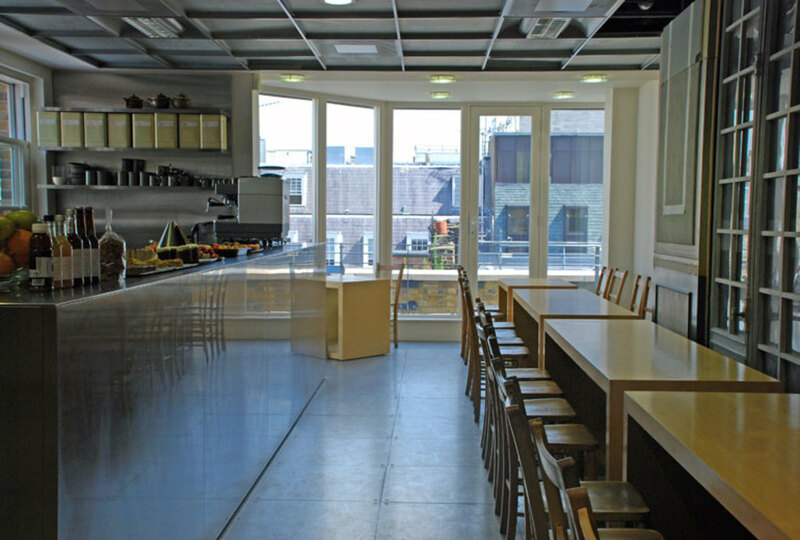 Where to have your meeting, conference, exhibition, private dining or training course near Rose Bakery. From cheap budget hotels to luxury 5 star suites see our special offers for Rose Bakery hotels, including Holiday Inn London Mayfair from 79% off.